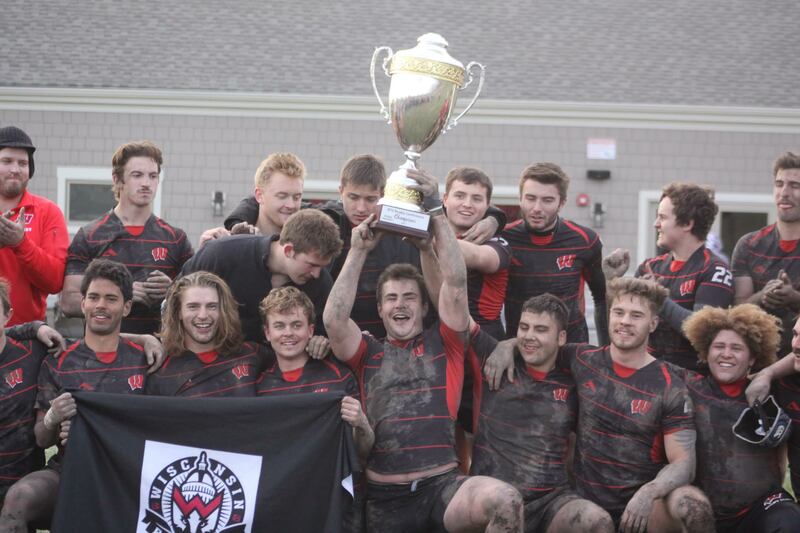 The University of Wisconsin club rugby team has taken the 2018 Big Ten Rugby Championship, their second championship in school history. In doing so, they’ve put an end to Indiana’s dominance at the top of the Big Ten Rugby Conference. The Hoosiers, whose rugby program is bankrolled by Indiana Alumni and current Dallas Mavericks owner Mark Cuban, had won the Big Ten Rugby Championship four of the previous five seasons. But Indiana’s run at the top was halted this season at the final between undefeated Ohio State and the Badgers, whose only defeat came at the hands of the Buckeyes earlier in the season. 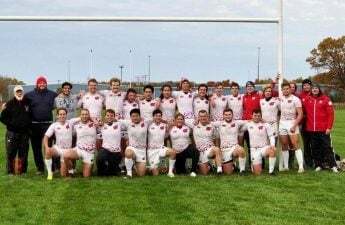 The final, played three weeks ago at the Chicago Blaze rugby complex, ended with the Badgers coming out on top 20–13. In the match’s last moments, with the score tied at 13, Wisconsin winger Jacob Kaplan crossed the line for the second time in the game to score the match-winning try. Wisconsin captain Luke Henricks, who is in his fourth year playing for the Badgers, said winning the championship in front of fans and former players was a special moment for him and his team. 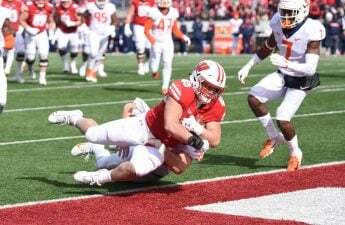 Having suffered their only defeat of the season to the Ohio State Buckeyes, a 22–17 loss away from home back in October, the Badgers knew they faced a tough task in the final. 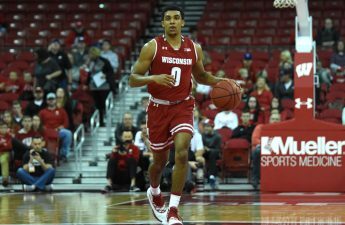 Second five-eighth Ben McColgan, who hails from New Zealand and is in his first season playing for the Badgers on a study abroad program, said the previous loss prepared them for what they were up against in the final. Part of the Badgers success this season was due to the influx of overseas players who had many years’ experience playing rugby abroad. 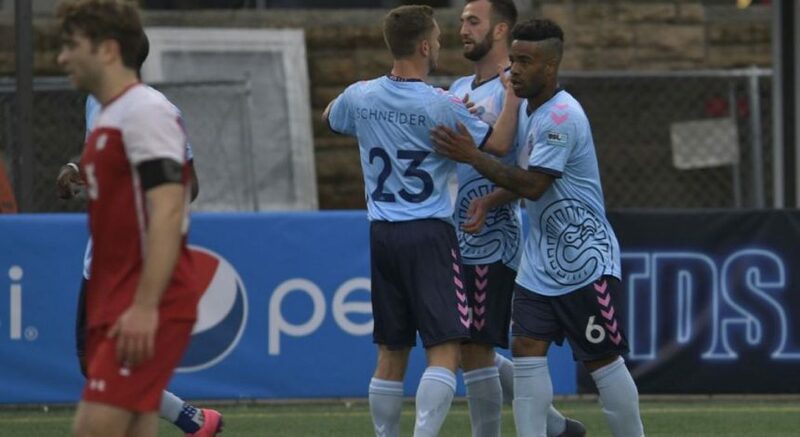 To go along with talent from within Wisconsin and throughout the U.S., the Wisconsin team boasted players from New Zealand, Singapore and Belgium. The experience of the overseas players was something the Badgers’ Australian head coach Scott Adlington saw as an invaluable asset to the side. “We had the benefit of being able to bring in players from overseas who have a very strong understanding of rugby,” Adlington said. One of those players is Lachie Davison, a New Zealander who played at center outside his fellow countryman, McColgan. Davison said Adlington was more than willing to call on their unique perspectives and experiences when necessary. Adlington, who was in his first season as head coach after running the sevens program for a number of years, said working hard on the basics and giving his players the tools to play what was in front of them was key to their success this season. The ability to think on their feet and adjust was vital in the final when they were confronted with wet and muddy conditions underfoot, something they weren’t necessarily expecting. Teams from Big Ten rugby conference often employ a physical and confrontational style of rugby, using their big forwards to rumble the ball up the middle of the field. Wisconsin, however, often finds themselves outmatched in size, despite having some large players of their own. Adlington said that while they aren’t afraid to use the forwards themselves, the Badgers have a game plan more focused on spreading the ball out wide to the backs and finding holes in the defense. The Big Ten Championship victory means the Badgers will advance to a national playoff in April of next year, likely to be held at the United States Military Academy in West Point, N.Y.